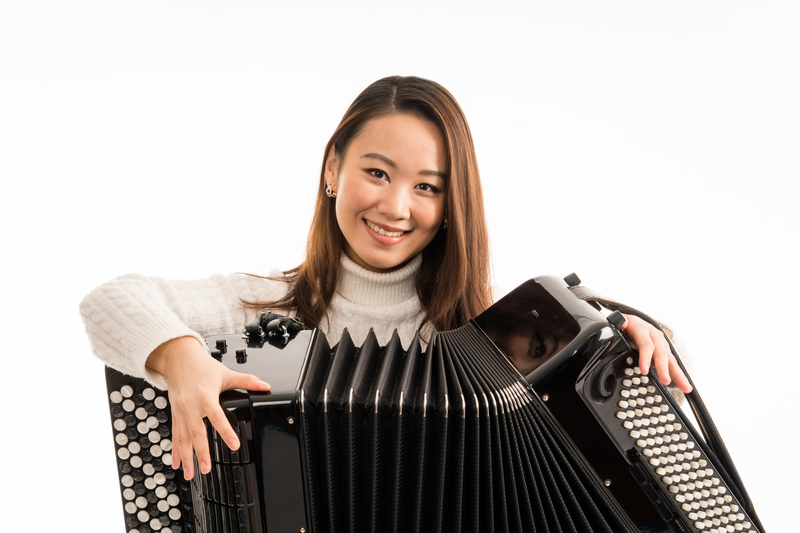 Praised for her captivating stage presence and performances that are technically and musically masterful, the groundbreaking young musician Hanzhi Wang is the first accordionist to win a place on the roster of Young Concert Artists in its 58-year history, and her hour-long interview and performance on the 2,145th episode of New York WQXR’s Young Artists Showcase marked the first appearance of a solo accordionist on the program. 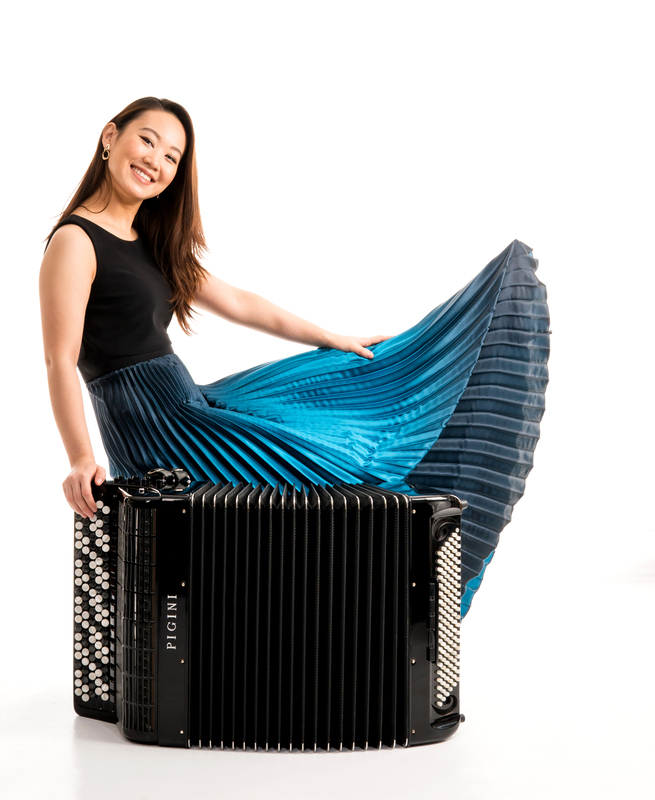 In 2018, Musical America named Hanzhi Wang “New Artist of the Month,” and Naxos released its first-ever solo accordion CD, Ms. Wang’s “On the Path to H.C. Andersen.” It features music by Danish composers including “The Little Match Girl,” written for her by Martin Lohse, and was nominated for the prestigious DR (Danish Radio) P2 Prize 2019. In addition to Mr. Lohse, Ms. Wang’s artistry has also been recognized by other contemporary composers, with works dedicated to her by James Black and Sophia Gubaidulina, with whom she has worked extensively. 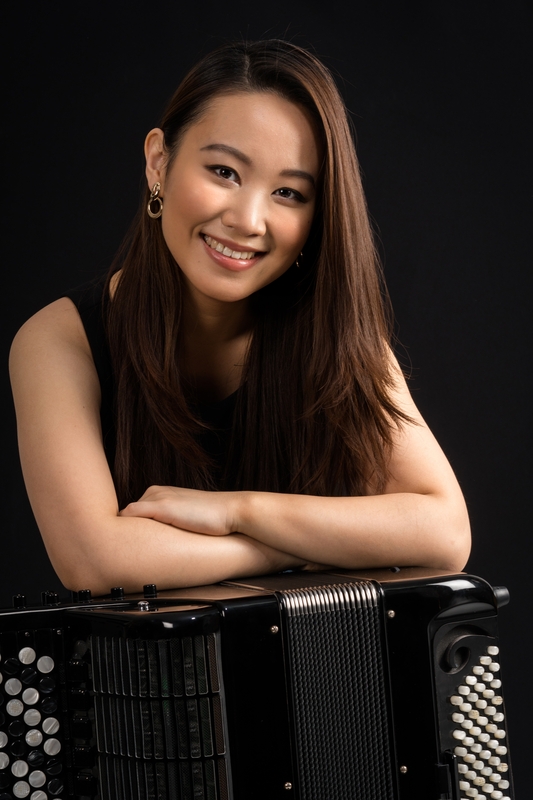 First Prize Winner of the 2017 Young Concert Artists International Auditions, Ms. Wang’s debut opened the Young Concert Artists Series in New York in The Peter Marino Concert at Zankel Hall at Carnegie Hall, and her Washington, DC debut opened the 40th Anniversary Young Concert Artists Series at the Kennedy Center, co-presented with Washington Performing Arts. 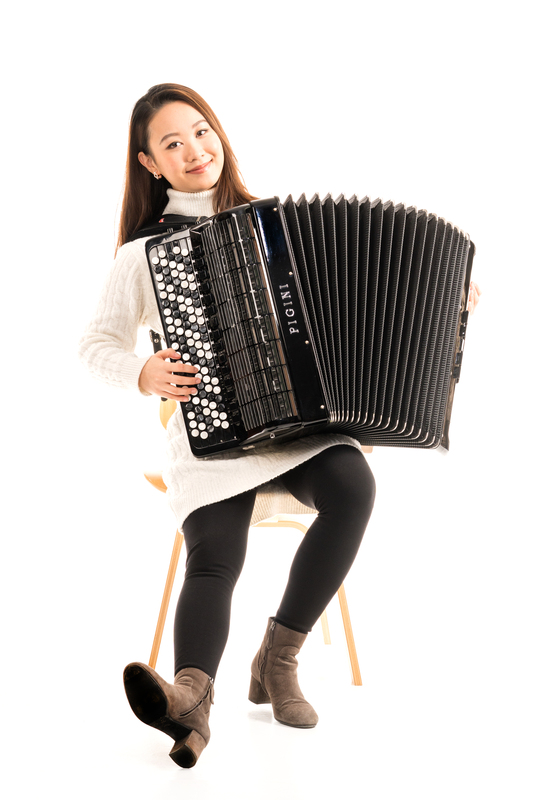 Ms. Wang was awarded YCA performance prizes with the Candlelight Concert Society in Columbia, MD; the Sinfonia Gulf Coast in Destin, FL; the Tri-I Noon Recitals at Rockefeller University in New York City; the Vancouver Recital Society; Tannery Pond Concerts (NY), the Usedom (Germany) Festival; the Chamber Orchestra of the Triangle (NC); the University of Florida Performing Arts Prize; and at the Krannert Center at the University of Illinois in Urbana. Additional engagements include appearances for IRIS Orchestra in Tennessee, Bravo! Vail Music Festival, and YCA alumnus Alexander Fiterstein’s Clarinet Academy in Minneapolis. 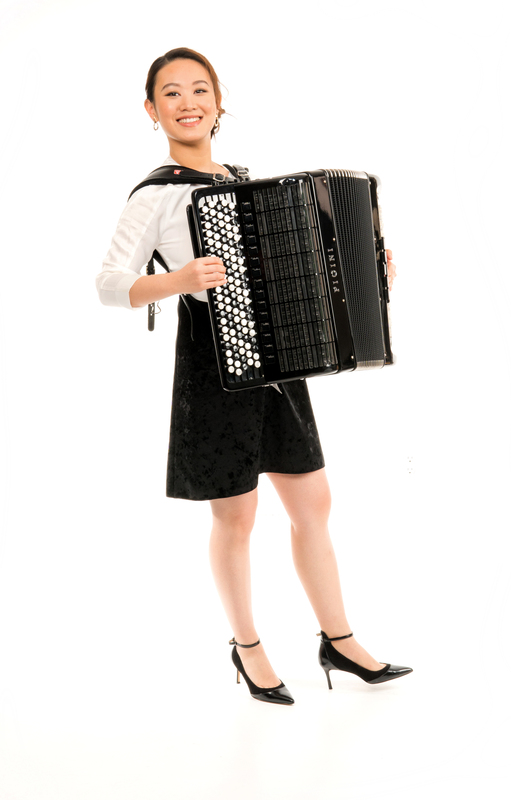 Ms. Wang won First Prize in the 40th Castelfidardo International Accordion Competition in Italy, has served on the jury for the Accordion Competition of Rome and Portugal’s International Accordion Festival, and inspired the next generation of accordionists with lectures, performances and master classes at the Manhattan School of Music, Royal Danish Academy of Music, Tianjin Music Conservatory, Beijing’s Capital Normal University, Tilburg and Ghent Music Conservatories (Belgium), and the inaugural 2018 Nordaccordion Festival in Norway. 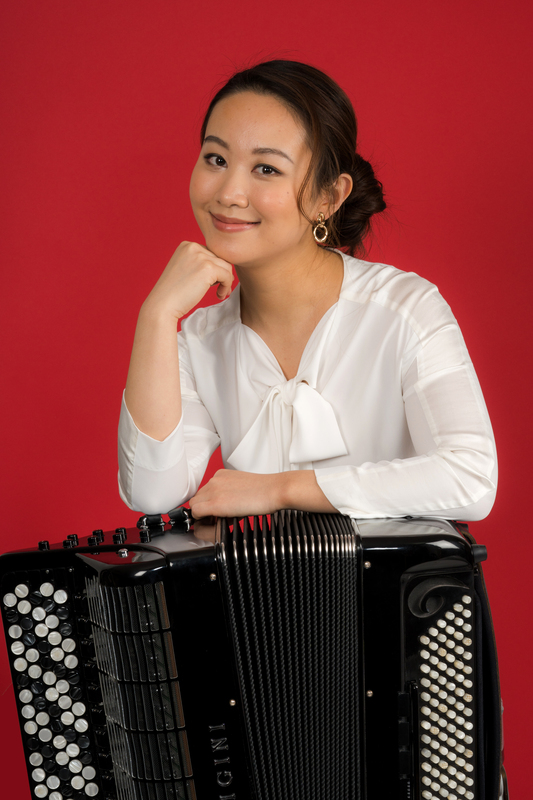 A Young Concert Artists Fellowship for Hanzhi Wang for the 2018-19 Season has been sponsored by Alan & Judy Kosloff and Mike Lubin & Anne-Marie McDermott. In addition, she holds YCA’s Ruth Laredo Prize and the Mortimer Levitt Career Development Award for Women Artists of YCA. 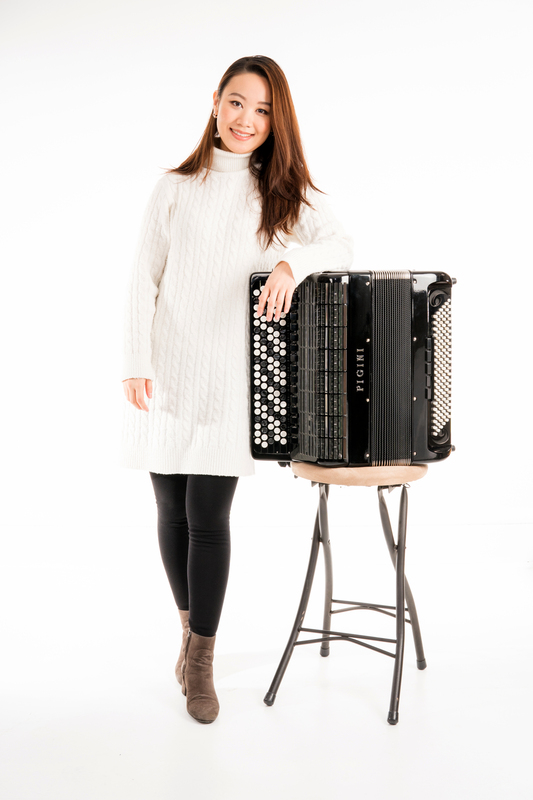 Ms. Wang earned her Bachelor’s degree at the China Central Conservatory of Music in Beijing, and her Master’s degree at the Royal Danish Academy of Music in Copenhagen as a student of Geir Draugsvoll.